There is a new high value ! Use it to score laundry detergent for only $0.99 at Walgreens this week! Lindt Lindor Bags Moneymaker at Publix, more! Have you printed this yet? You can use it to score FREE .8 oz bags at many stores! 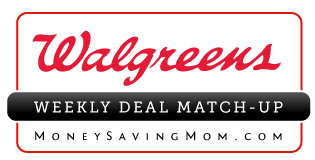 Moneymaker on BIC Silky Touch Disposable Razor Packs at Walgreens! Arm & Hammer Laundry Detergent only $0.99 at CVS, Walgreens & Rite Aid!